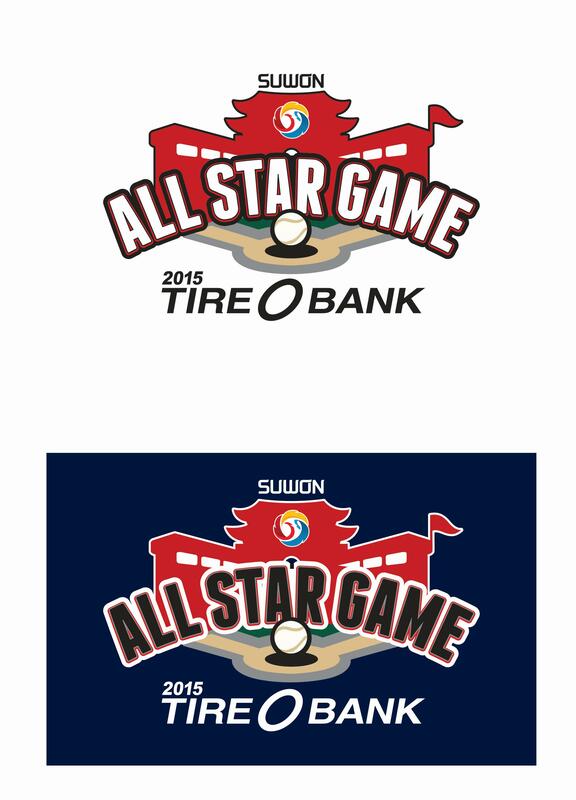 KBO All-Star ballot has been released. 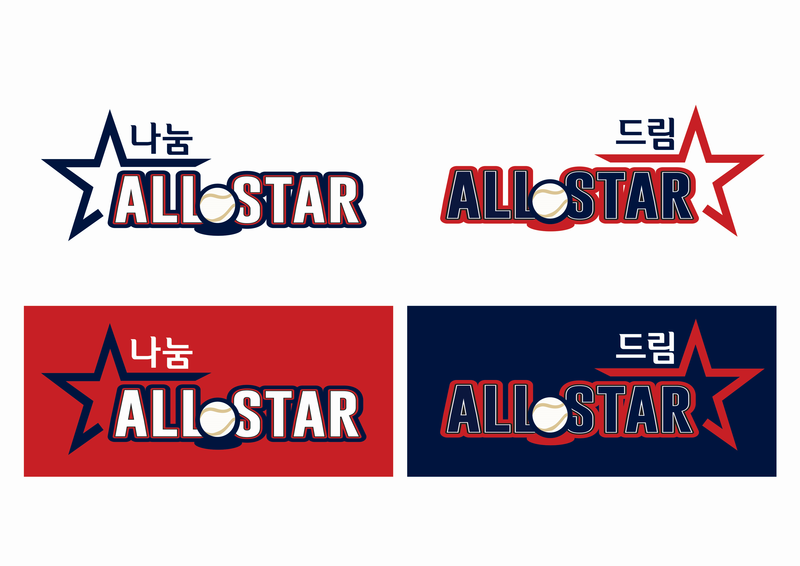 Voting will begin on June 10th via Naver, Daum, and KBO app. Fan and players vote will be split 70/30.